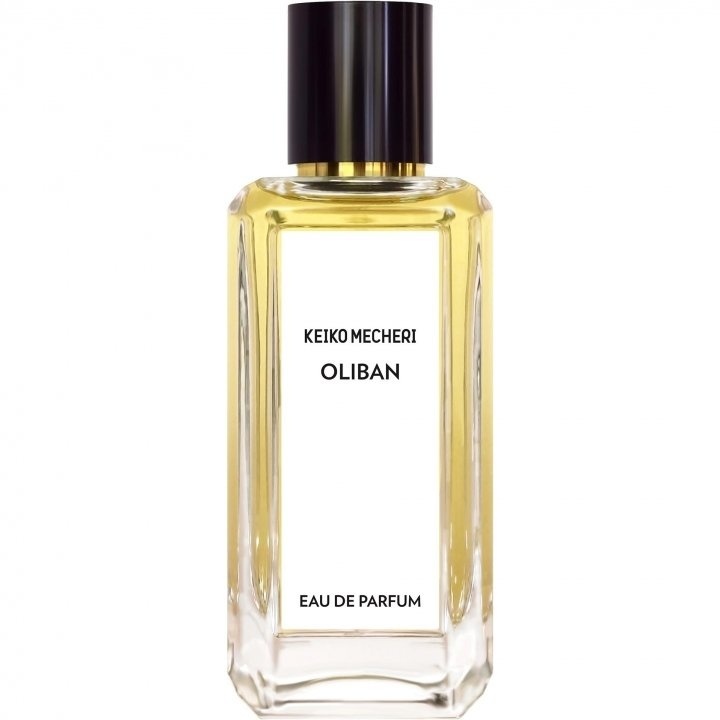 Oliban is a popular perfume by Keiko Mecheri for women and was released in 2004. The scent is woody-smoky. It is still in production. Tobacco and rose mingle playfully with the deep amber smokiness, but this perfume is mostly about incense embellished. Upon application, I thought that this was going to be one of a handful of pretty good incense compositions (two of which I already own). However, OLIBAN becomes deeper and more ambery as it dries down, offering a much more sensual and addictive elixir in the end. Oriental lovers should definitely give OLIBAN a big sniff! This is my favorite so far of the Keiko Mecheri collection, the perfumes of which I'm finding use notes of extremely high quality. It is also quite clear that this house (unlike some unnamed niche houses...) takes sillage and longevity seriously--as well they should! I heartily recommend OLIBAN to men and women alike for wintertime wear. Write the first Review for Oliban!